If you avoid going to the dentist you’re setting yourself up for many serious, potential issues. Don’t think you need to go to the dentist? You probably should anyway. 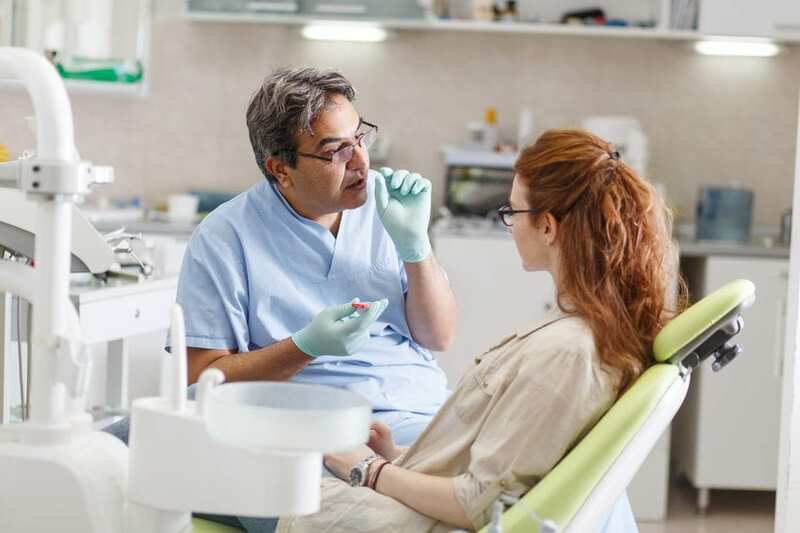 Here are a few signs you should make an appointment with your Dental Office in North Miami Beach. Tooth pain is one of the hardest things to ignore. It can lead to terrible headaches and overall sickness. Most of the time when a person experiences tooth pain they will do anything possible to get it taken care of. Sometimes tooth pain can actually be a sign of something a lot more serious, so getting it check out as soon as you can is key. The pain could be a sign of oral cancer or even gum disease, which is unfortunately common. In fact, 74% of Americans have some form of periodontal disease. White spots are a sign of dental decay. Dental decay is an infection where the enamel starts to dissolve due to too much acid produced by bacteria. The white spots you may see aren’t like the white spots you may find after teeth whitening (so keep that in mind). Unfortunately, tooth decay is an issue that can occur with no warning or other symptoms showing, so it can be hard to determine if that’s what’s going on. Getting into the dentist office on a regular basis can help determine if something is going on. If you’re noticing extreme sensitivity to hot or cold food and drinks, you may be experiencing tooth decay. Tooth decay will originally impact the surface, but then made its way into the middle of the tooth. This is why you start having issues tolerating hot or cold items. If you’ve been noticing this issue for a little while, it’s time to call the dentists office. They can get you in and give you an idea of what you should be doing to control the sensitivity. Dental problems are nothing to mess around with. The most minor pains can lead to the most major problems. If you experience pain, sensitivity, or white spots on your teeth, call your family dentist in North Miami Beach immediately.